It is possible to configure Keycloak MFA almost out of the box. In the following is demoed how to enable keycloak MFA using freeOTP. Let’s create a new realm demo_otp with 3 users. 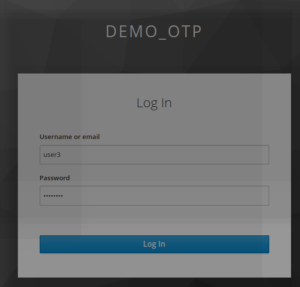 In demo_otp, the Authentication flow OTP form is updated from Optional to Required. You need to download and install on your mobile FreeOTP or google Authenticator application. It is assumed that the user has registered the mobile authenticator as mentioned previously. Users have been created and provisioned with a default password. A user will not be able to log directly, as he he will be asked to register a scan through his mobile authenticator. The user needs to register the challenge generated. 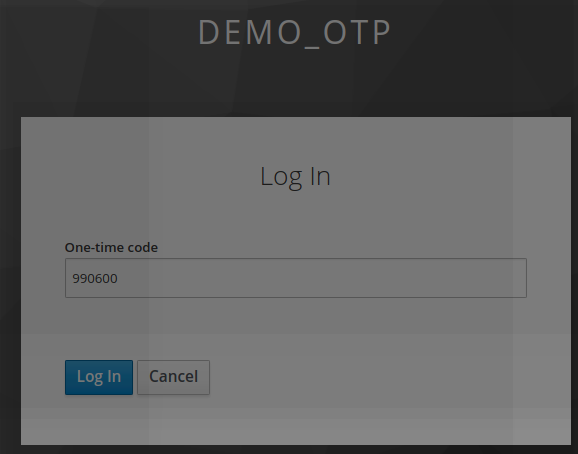 After having entered the Otp code, the user is successfully logged to keyclaok. The user will now always log using 2 steps. 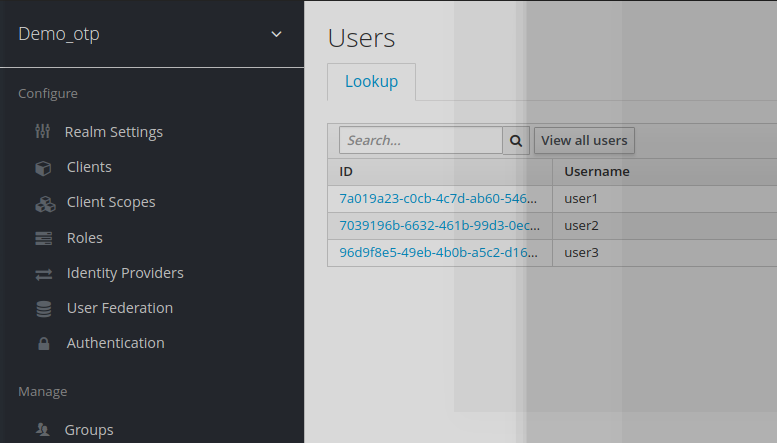 Now the user is successfully logged to keycloak. Keycloak OTP solution can be deployed very easily out of the box. 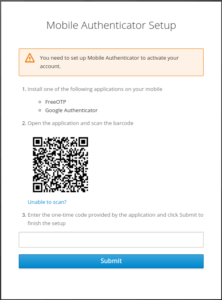 Keycloak OTP is using FreeOTP or google Authenticator as mobile authenticatior. FreeOTP is based on TOTP (time OTP window ) or HMAC OTP. Both of these technologies are very reliable and robust and cannot be forged unlike sms -OTP. 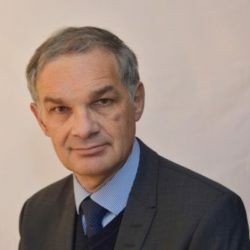 Senior Software Engineer with over 25 years of experience doing Software Development, Support and Consulting in Identity and Access Management Solutions. Specialised in IAM (security, access control, identity management) and Open Source integration, settled in 2004 by IAM industry veteran, JANUA offers high value-added products and services to businesses and governements with a concern for Identity Management and Open Source components. JANUA provides better security, build relationships, and enable new cloud, mobile, and IoT offerings from any device or connected thing.